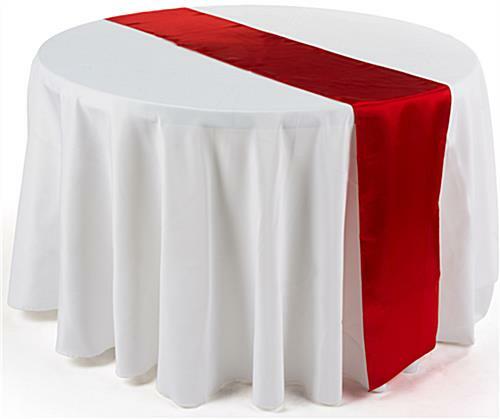 This red narrow satin tablecloth is perfect to use on special occassion tabletops during Valentine's Day dinners or Christmas parties. 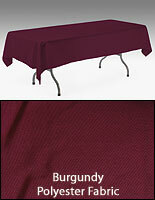 The vibrant crimson color is sure to make all patrons feel special when they sit at a table with this runner. 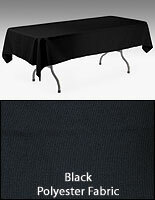 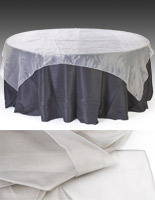 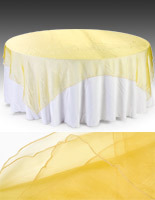 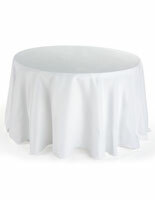 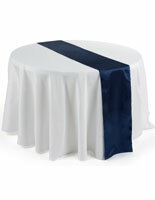 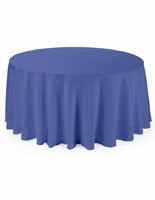 The tablecloth with 108" length is able to drape all the way to the floor for a truly formal appearance. 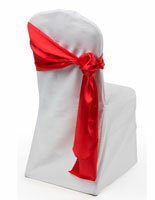 The sleek overlay coordinates with our line of chair sashes to offer a complete design for any wedding reception.